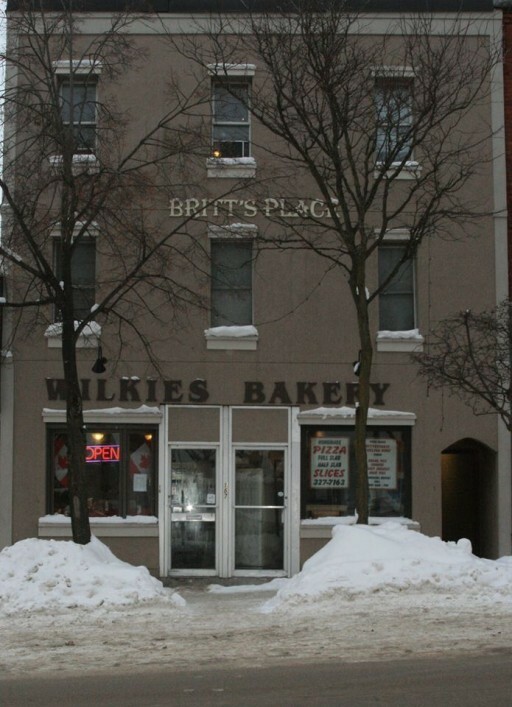 If you have a sweet tooth there are several great bakeries, ice cream & candy shoppes found throughout Ontario’s Lake Country that can solve that craving for you. There are many choices for delicious treats found in and around Orillia, so make sure you save room for dessert! We carry a treat for every sweet tooth! We carry a wide variety of old fashioned and classic candy among new, we have two locations on each side of Highway 11. Chelsea Chocolates’ factory is located in the heart of Ontario’s Lake Country just north of Barrie in the village of Craighurst. 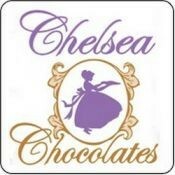 Chelsea Chocolates has been manufacturing chocolates, truffles and specialty items since 1995. They make their own products in small batches using fine Belgian chocolate and the finest ingredients to ensure our customers the freshest chocolates. 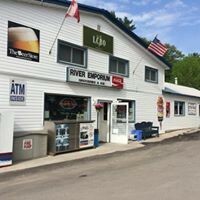 They also have a small retail outlet on site where local residents and visitors to the area can treat themselves to little taste of Lake Country. You can also purchase some of these lovely chocolates from other stores in Ontario’s Lake Country. 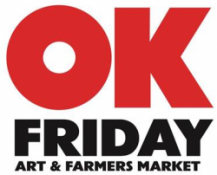 Stop by and visit Gail & Sharon – you’ll be glad you did! 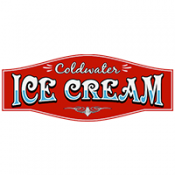 Located on the main street in Coldwater, and a short distance from the Uhthoff Trail, Coldwater Ice Cream has the best ice cream in the Village of Coldwater! 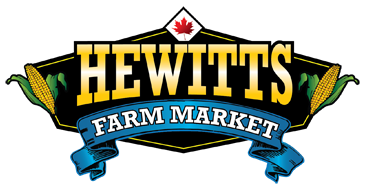 They have an extensive list of Kawartha Dairy ice cream, fresh fudge, and sweet treats. 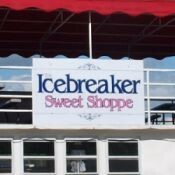 It’s a huge floating sweet shoppe featuring ice cream cones, milk shakes, sundaes, banana splits and much more! 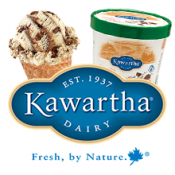 Many cottagers make a boating excursion on a hot day or a sunset tour to the Icebreaker a delicious family tradition!We proudly serve delicious Kawartha Dairy Ice Cream and have the largest selection of flavours in the region. 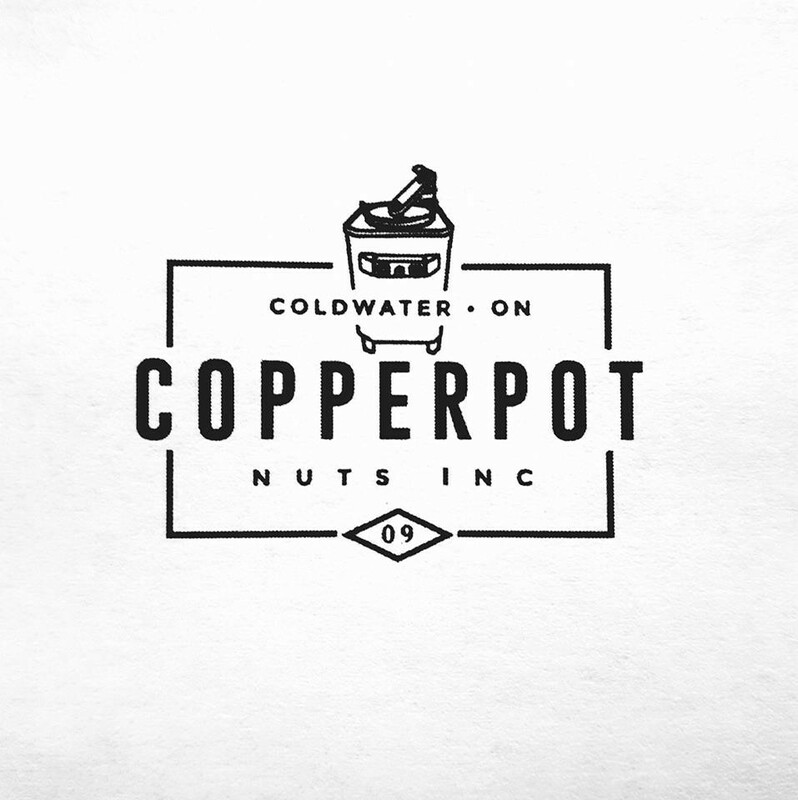 mmmm… yummy! 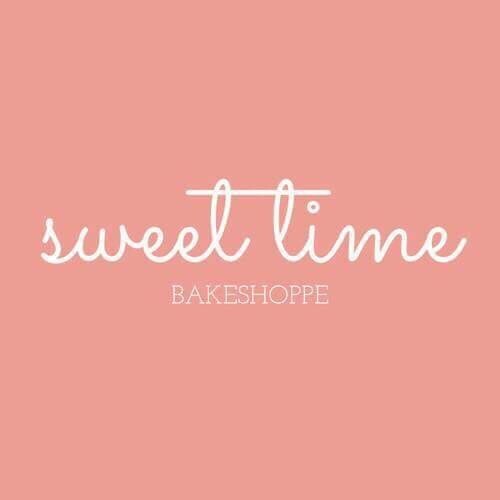 Baking delicious cakes and delectable goodies! 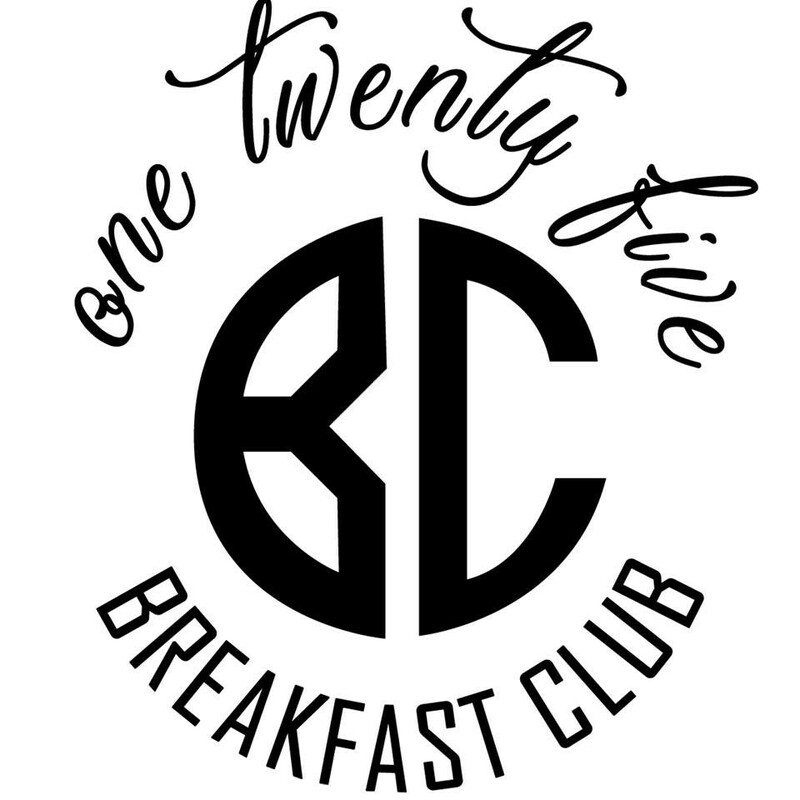 Visit our website to see for yourself. 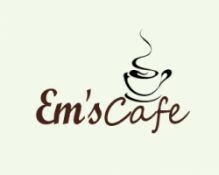 Be sure to stop by for some amazing ice cream! For over 75 years, Kawartha Dairy has been proud to be a 100% Canadian-owned company, still operated by the same family. Located along the Severn River, Trent Severn Waterway in Severn Falls. 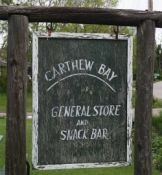 Stop and pick up some snacks and treats for your journey or cottage stay. Small grocery store, ice cream treats, and LCBO.